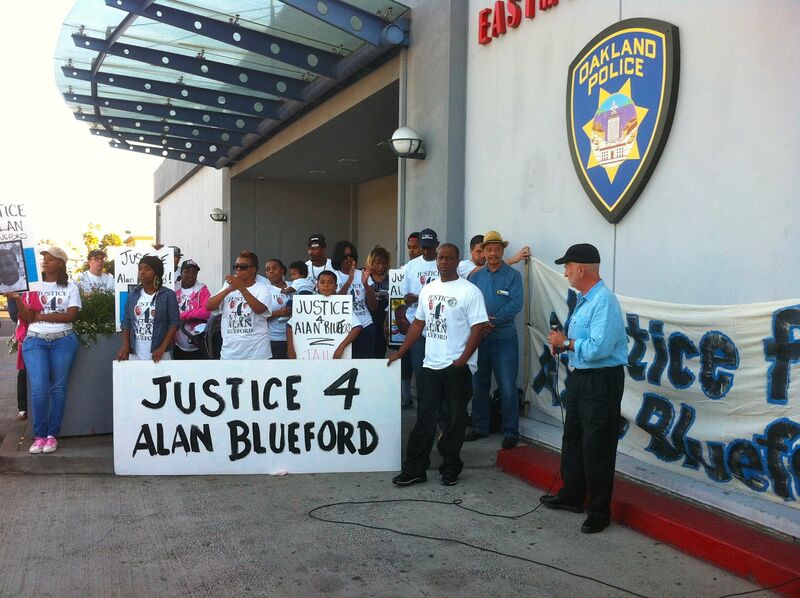 Why We Believe Dan Siegel Should Be The Next Mayor Of Oakland | Justice 4 Alan Blueford! This entry was posted in End Police Terror, Justice 4 Alan Blueford, Social Justice, Stop Racial Profiling and tagged #OaklandMayor, California, Dan Siegel for Oakland, Mayor, Oakland, social justice, Stop Racial Profiling, The Alan Blueford Center For Justice, The Alan Blueford Foundation. Bookmark the permalink.